Each session will be taken at a location of your choice, some of my personal favourites are HERE in a recent blog post. 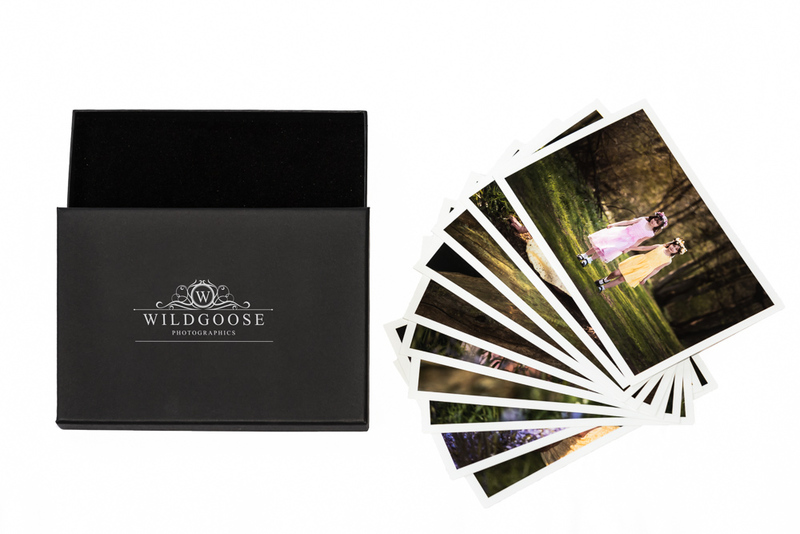 All of these provide artistic backdrops, while keeping my work consistent and reassuring you that a photo shoot with Wildgoose Photographics will be a fun experience for the whole family. 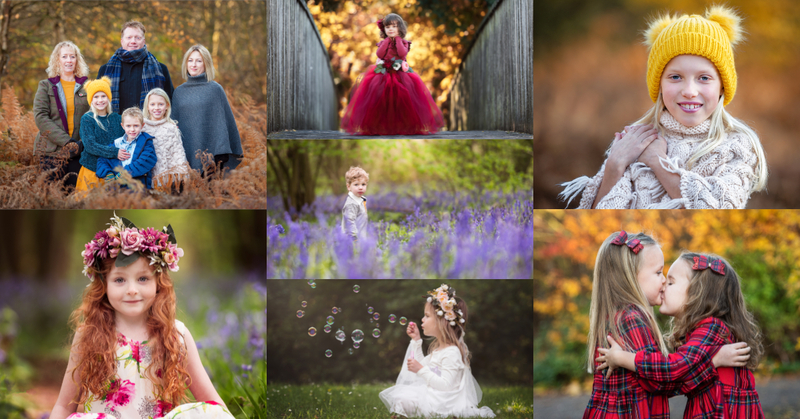 After your photo session, you will be provided with a beautifully hand edited online gallery of photographs, to view in the comfort of your own home. Here you will have the option to order an image collection or stylish products to suit your home. 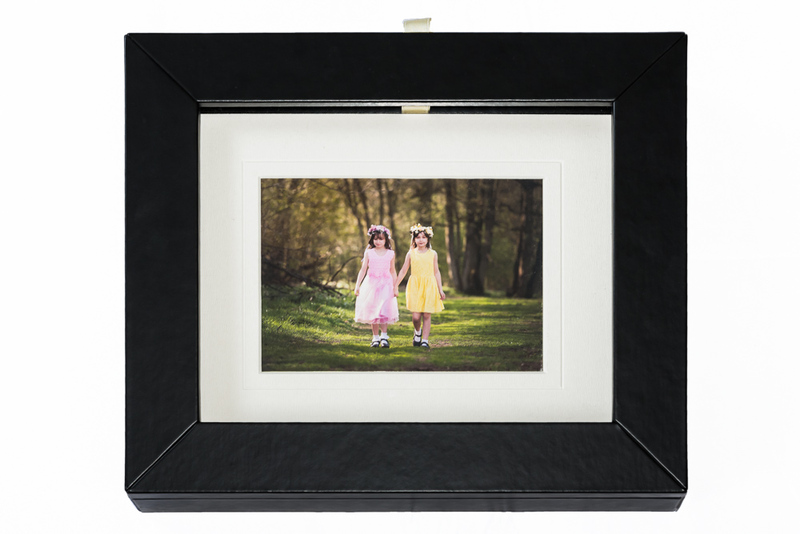 Each image collection includes the 5×7 gift boxed prints and the corresponding digital downloads. Includes your 5 favourite images as 5×7 gift boxed prints, plus the corresponding digital downloads. Includes your 10 favourite images as 5×7 gift boxed prints, plus the corresponding digital downloads. Includes your 20 favourite images as 5×7 gift boxed prints, plus the corresponding digital downloads. 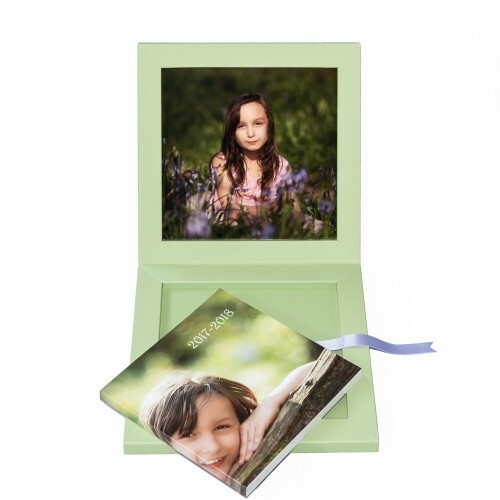 Includes ALL your images as 5×7 gift boxed prints, plus the corresponding digital downloads. A beautiful boxed album made in Italy, with a soft feel finish and lay flat pages. 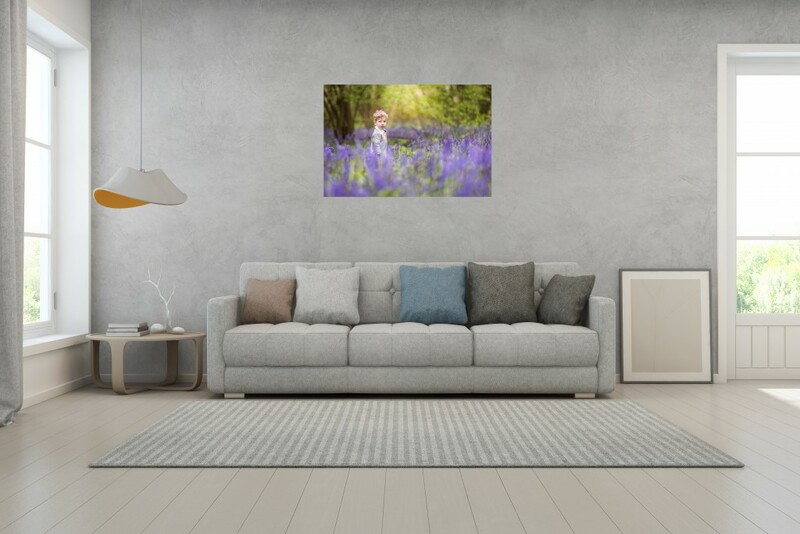 A 90 x 60 cm canvas, wrap means the photo will wrap around the edges of the frame so you are not left with a white edging. A beautiful boxed set of matted 5” x 7″ HD prints. This has the added bonus of being able to change the print to suit your mood and easily sits on your display shelving in your home.